Do you believe that you can read a person’s character by looking at his or her face? I didn’t until I met my mother-in-law. She was a Scouser and had made a study of reading faces. She looked at the shape, length, width, lines, formation of eyebrows, eyes, lips and so on and so on. She reckoned she could tell anyone’s character just by looking at them. I did not believe a word of it until I was engaged to my future husband (her son) and she came with us to meet my family - mother, father and older sister. Everyone was on their best, polite behaviour and the meeting went off smoothly with everyone behaving perfectly.However some months later, after the marriage, my mother in law was staying for a few days - having come down from Liverpool. As we sat drinking a cup of tea she said she had read my family’s faces and she told me every detail of their personalities, which had not been on display during that polite meeting. My mother in law was completely correct. 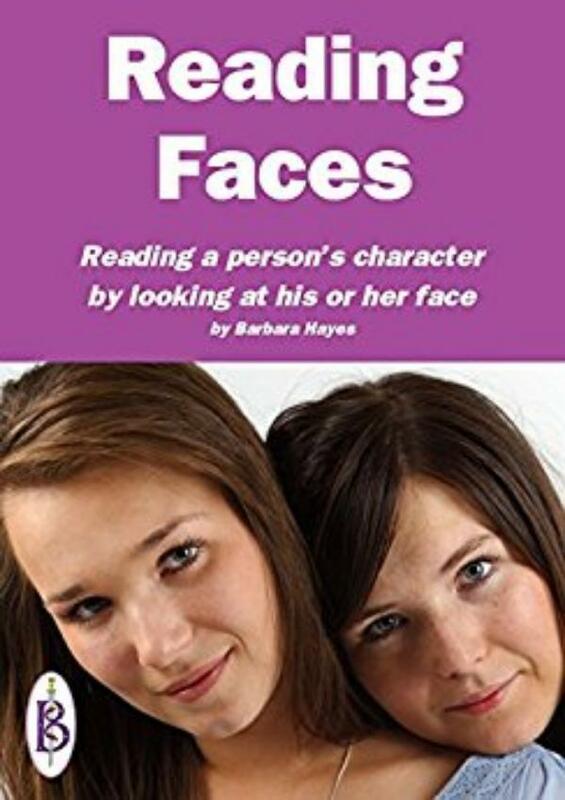 I persuaded my mother in law to teach me everything she knew about reading faces. I have used it all my life and it has turned out to be very helpful indeed. But now I am very old (85) so it is time to pass on this skill before it is too late. Read and learn.